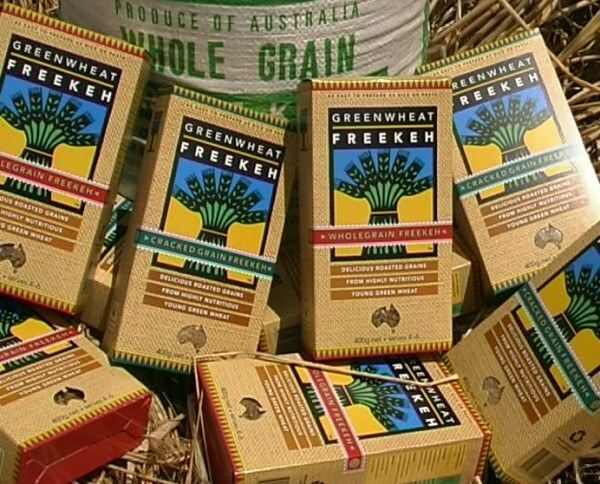 Greenwheat Freekeh has used home grown technology to become the world’s biggest supplier of a genuine superfood. 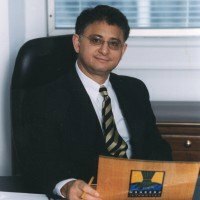 When mechanical and petroleum engineer, Tony Lutfi, sat down to a private meal with Prince Hassan bin Talal of Jordan, he could never have imagined it would lead to a career in the food industry. The then Crown Prince served freekeh, an ancient grain common in the Middle East. While Tony was taken by the taste, he says it was the nutritional benefits that captured his attention. As well as describing it as a boon for Middle Eastern dentists, Prince Hassan saw another opportunity. 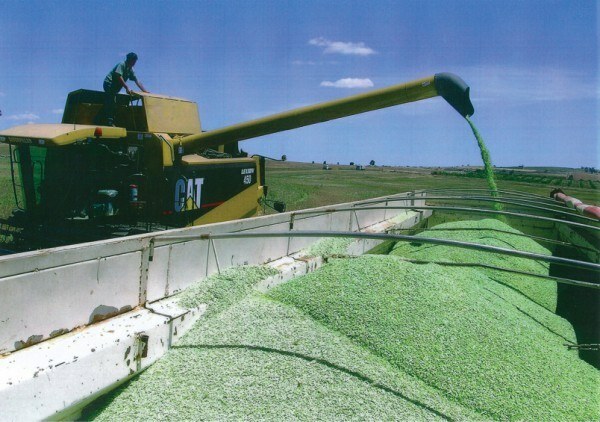 Fast forward to today and the State Government has just awarded Greenwheat Freekeh a $900,000 Regional Development Fund grant to build a new plant and expand their processing capacity from the current 500 tonnes a year to between 2,500 and 3,000 tonnes by 2018. 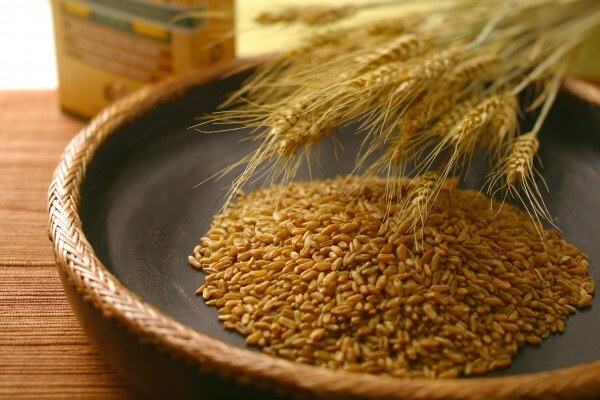 Demand for Greenwheat Freekeh is such that until 2011, they could only meet export demand from 12 countries including Dubai, Spain, The Netherlands and Singapore. Their local growth, from partnering with food manufacturing giants such as McCain, San Remo, McKenzie’s and Safcol, continues to be exponential – making it both a windfall and a challenge. The need for a processing facility is pressing. Freekeh means ‘the rubbed one’ in Aramaic and, as such, applies to the process not the grain. The company has been experimenting here with processing barley, triticale and oats. At the end of this year, Tony is travelling to Malaysia, where he has an agreement in place to begin producing green rice freekeh. The benefits for South Australia’s farmers and the economy are potentially high, hence the grant. Freekeh uses green grain harvested relatively early in its growth stage. This means that many of the usual risks are mitigated and spraying costs are also reduced. As well, Greenwheat Freekeh harvests the grain and injects price stability in a volatile commodity market which achieves for the farmer during many years a reasonable premium. As the freekeh is considered a processed food, it also opens up markets that are otherwise closed to Australian wheat farmers. These markets – in particular the US, Canada, UK and Brazil – are among the company’s biggest. Tony says the value adding is considerable. Some of these introductions have been around licensing of the technology. There has been a clamour for licensing agreements from overseas companies. However, Tony wants to start with Australia before going global.